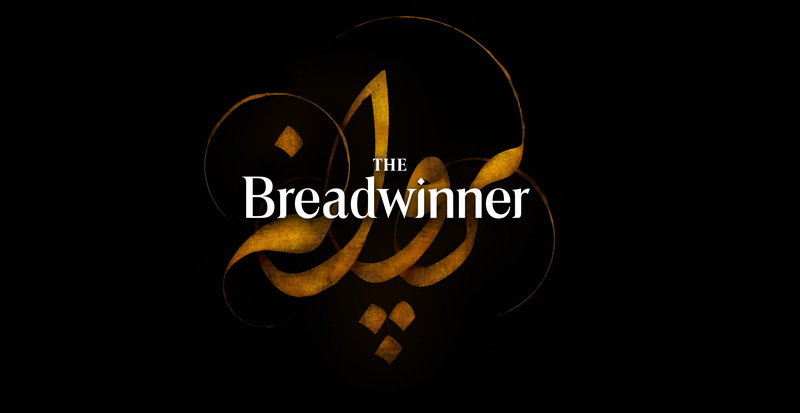 We are delighted to announce the world premiere of our latest film ‘The Breadwinner’. It was announced today that the film will have its world premiere at the Toronto International Film Festival in September 2017. The film will premiere in the UK and Ireland in early 2018. 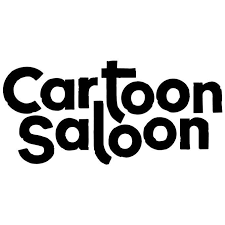 This animated feature is directed by Nora Twomey (co-director of Best Animation Academy Award nominee The Secret of Kells) and is a co-production with Canada’s Aircraft Pictures and Luxembourg’s Melusine Productions in association with Angelina Jolie’s jolie pas productions.